Provide investors with exposure to a portfolio of the largest 20 blue-chip Australian shares listed on the ASX, while providing attractive quarterly income that exceeds the dividend yield of the portfolio of underlying shares over the medium term. In addition, the Fund aims to provide lower overall volatility than the underlying share portfolio. 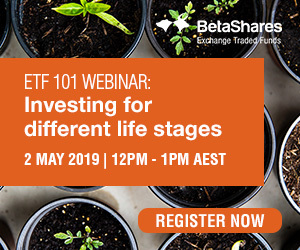 A simple to use, cost-effective tool that allows investors to implement an equity income investment strategy over a portfolio of 20 blue-chip Australian shares.